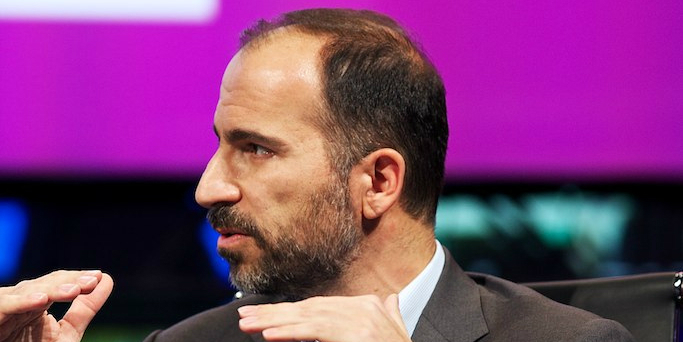 Recode reports that the board of directors at Uber is all set to offer the role of CEO to Dara Khosrowshahi, who’s presently the CEO at international travel aggregator Expedia. However, it’s believed that while the board has voted on this move, he hasn’t yet been officially offered the job. If the murmurs are true, Khosrowshahi will beat out Hewlett Packard Enterprise CEO Meg Whitman and former General Electric CEO Jeff Immelt for the new gig. In 2015, he was the highest paid CEO in the US, thanks to a bumper salary of $94.6 million that Expedia awarded him in exchange for signing a long-term agreement with the company. Under his leadership, Expedia did pretty well through this year: the company, which owns and has stakes in numerous online travel brands including HomeAway, reported $2.6 billion in revenue for Q2, marking an 18 percent increase over the same period last year. Its gross bookings increased 12 percent year-over-year to $22.8 billion. So, yeah, Khorowshahi knows how to make money getting people from point A to point B. Now to see if he can fix everything that’s broken at Uber – if he says yes to the job, of course.